L. E. Jones Drilling, LLC. 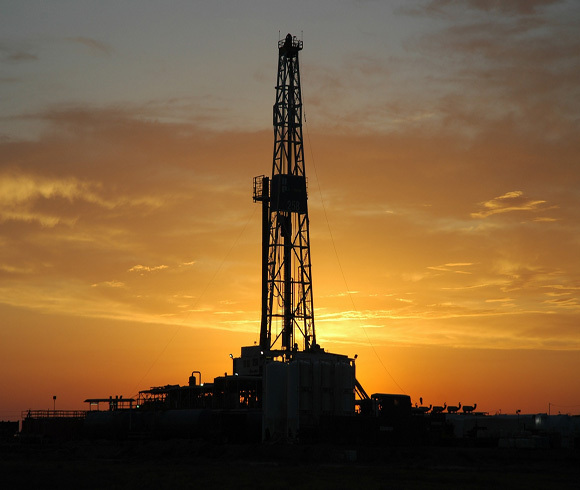 L. E. Jones Drilling LLC provides contract drilling rigs to the oil and gas industry. We currently operate rigs with drilling capability to 14,500’ in Southern Oklahoma, North Texas, and West Texas. L.E. Jones has been providing contract drilling services for over fifty years. Our experienced crews, well-maintained equipment, commitment to safety, financial strength, and industry knowledge has given L. E. Jones Drilling LLC an outstanding reputation for drilling expertise.